behind the leopard glasses: Sunday Shopping: Perfectly Perforated & Plaid on the way with the new Target designer announcement! 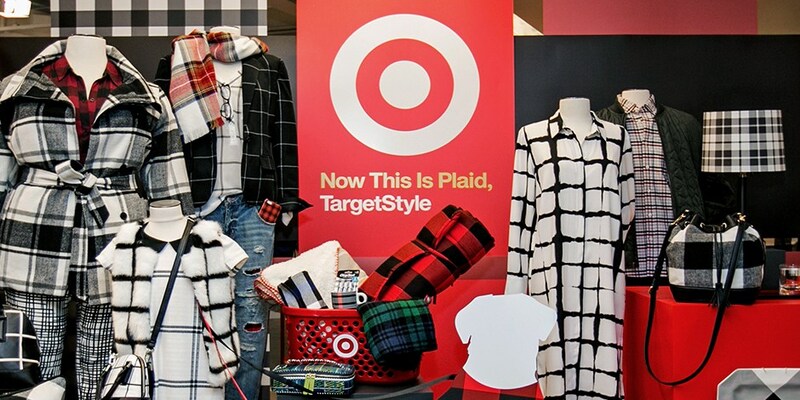 Sunday Shopping: Perfectly Perforated & Plaid on the way with the new Target designer announcement! 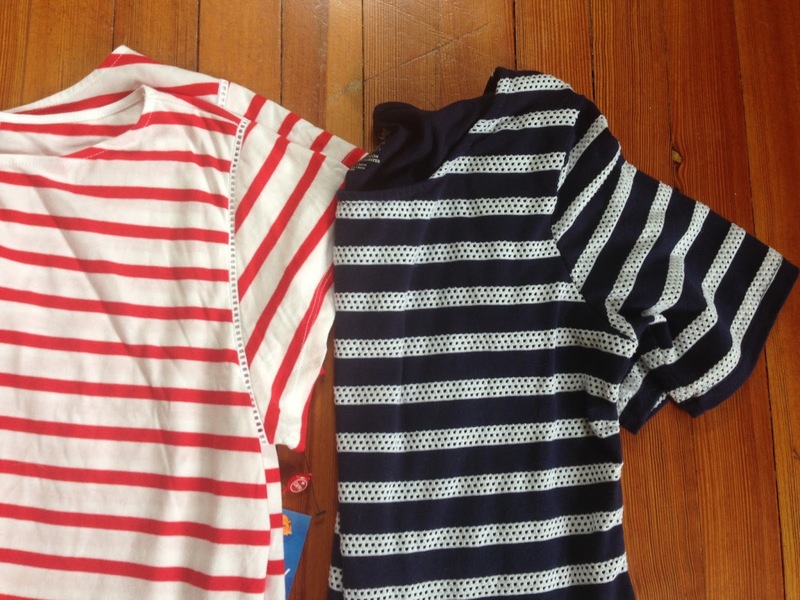 because they have these amazing perforated details! & I have been loving them! Must see if the Walmart one comes in different colors because I am LOVING it! 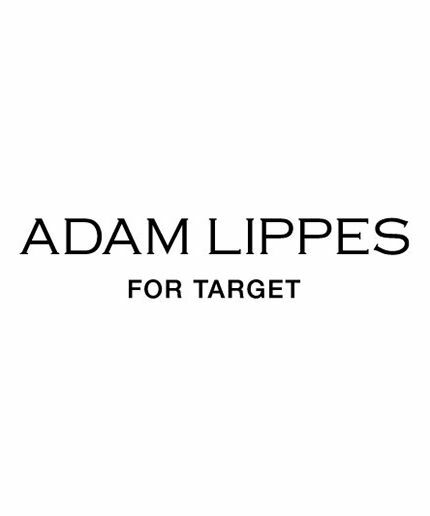 Target just announced that their fall designer collection will be Adam Lippes for Target! Collection will debut on September 27th! 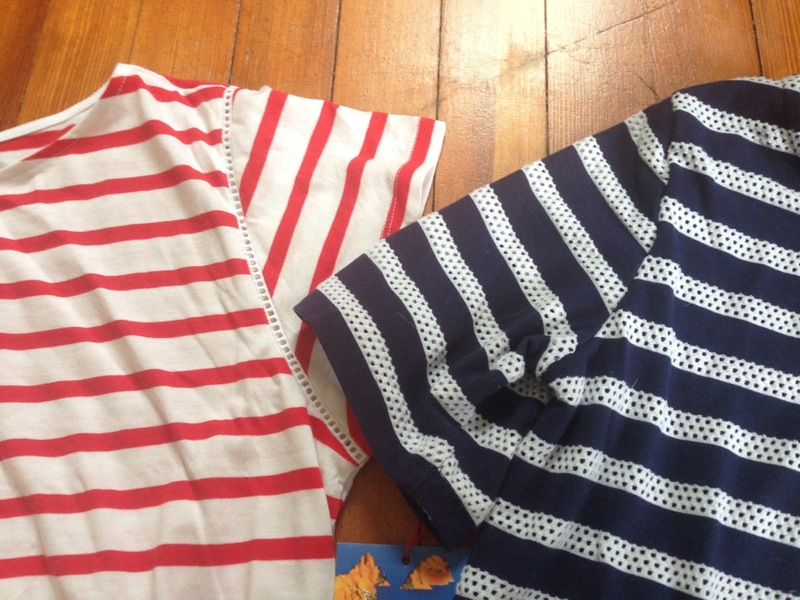 I am all about patterns and will be all about this collection! 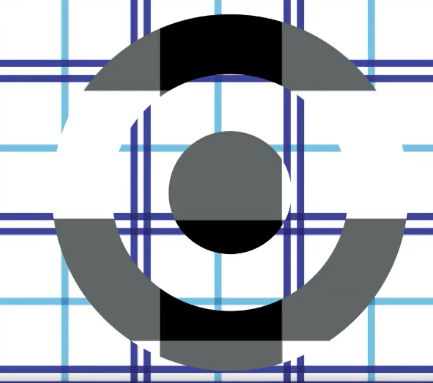 The inspiration is all about buffalo plaid! 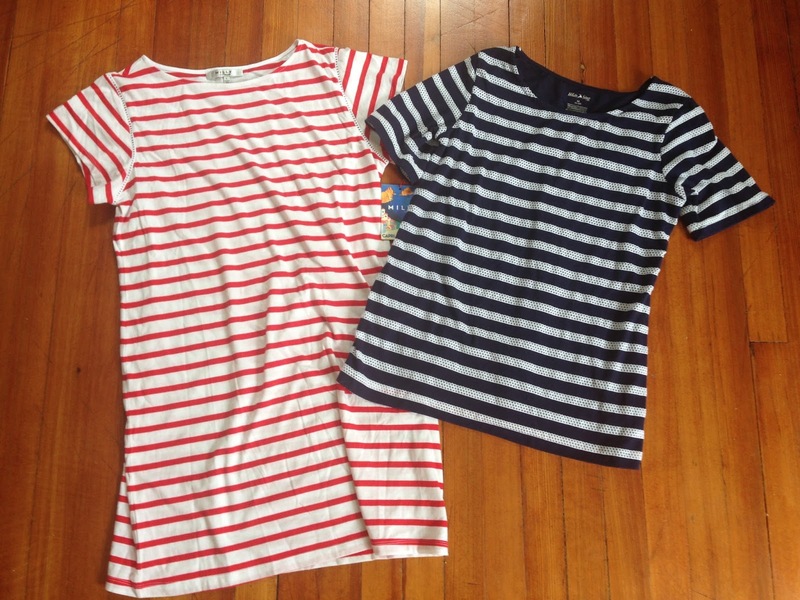 but this will be a great boost to my fall wardrobe! "your dress is right, it is a jungle out there!" Finally! Perfect top for my eye pants! Shopping Cart Saturday: craving some Alex & Ani! Upstream combo + Faves for Friday! fringe, fringe everywhere in every layer! Stars and a Shave, two bits.